Brand credibility is often pointed out by marketing experts as one psychological factor that could trigger the buying impulse of consumers. However, just like with any type of triggers, it can produce a positive or negative effect. In this case, it refers to your brand’s reputation and its ability (or inability) to convert that into sales. 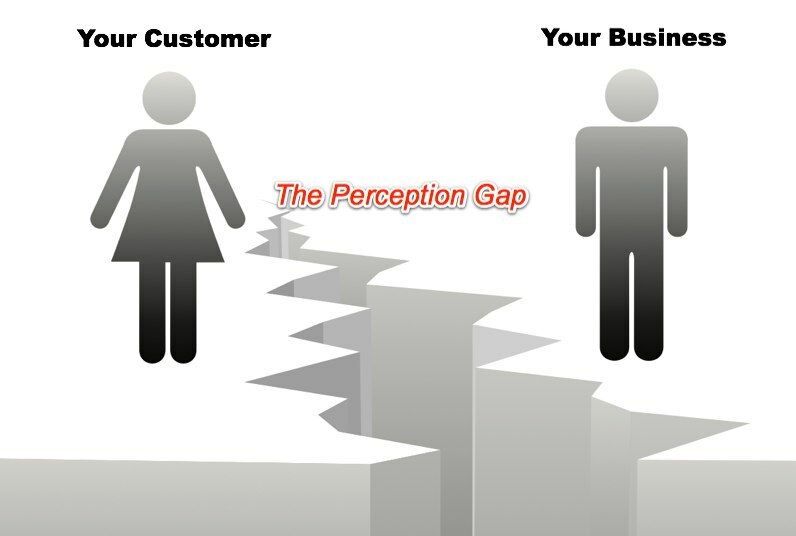 As a business owner, you must try to change your perspective into that of the consumers. Try to understand how you would perceive various companies and how it affects your buying decisions. Most often, consumers would opt for those companies that are deemed to be experts in their respective industries. Other factors that affect your buying patterns would include longevity, which covers the years that a company has been in existence. This reflects their mass appeal and quality of their service or product given that it has been patronized by a certain demographic and for that given period. This is what credibility in branding is about: the perception that people have of your business or company. Now that you understand what brand credibility is, you must face the harder question: how do you establish it? This is even more difficult for business newcomers or business startups because there is a lot of work to be done. Aside from that, you need to continually nourish it so as to be able to maintain that credibility that you have built up for your business. Credibility is the heart of every business. Even though you offer quality products or services, if your customers perceive your company as incapable of delivering such level of quality, then it would be of no use. It would not be able to confirm your business as a reliable choice among several possible competing choices in the market. • and, Internal operations that is crucial in delivering your promises to the customer. Following are tips on how you can build credibility towards success. You establish this initially by doing business that satisfies your customer. When you make advertisement claims about your product or service, you need to meet or exceed their expectation standards to be able to build that positive perception about your company. First impressions always last, so you need to make a good first impression if you want to increase market share. Regardless of what product or service you are offering, you must demonstrate your expertise in that given field. Show data and statistics that serve as proof to what your company is capable of delivering. That is why most companies or websites advertise with testimonials to prove the results of using their product. When consumers see actual results, it extends from your products to your overall company image. As already mentioned above, establishing credibility is not a one-time process. Instead, you must also work on maintaining and enhancing it. After all, one mistake could easily trump the reputation you have built. Consistency then becomes of utmost importance in your business. It must be aligned with all processes involved in your business operations, from advertising, to the marketing, and production. If you want to attain a certain level of standard, it must be true for all levels of business operation since this will serve to back up your integrity. Learn to follow the essentials of building and establishing brand credibility for it is one important aspect in achieving longevity.